The North Shore’s Most Beautiful Historic Garden. Style: Outdoor, Garden style venue with Historic Mansion. Max Capacity: 50 guests in the mansion up to 200 with tenting. Reception: Inside mansion or tented depending on guest count. Seasonal Tent: Available May 1 through October 31st. Tent Specification: 57×76 sail cloth tent with clear sides, bistro lighting and 20’x20’ dance floor. 200 Fruitwood Garden Chairs for your tented reception 20 60” round guest tables, 15 36” round cocktail tables, 4 30” round high top tables 6 6’ banquet tables and 8 8’ banquet tables 200. White Samsonite chairs for use at the ceremony. Gold Chiavari Chairs for receptions inside the mansion. On-site event manager to help you on the day of your special occasion. 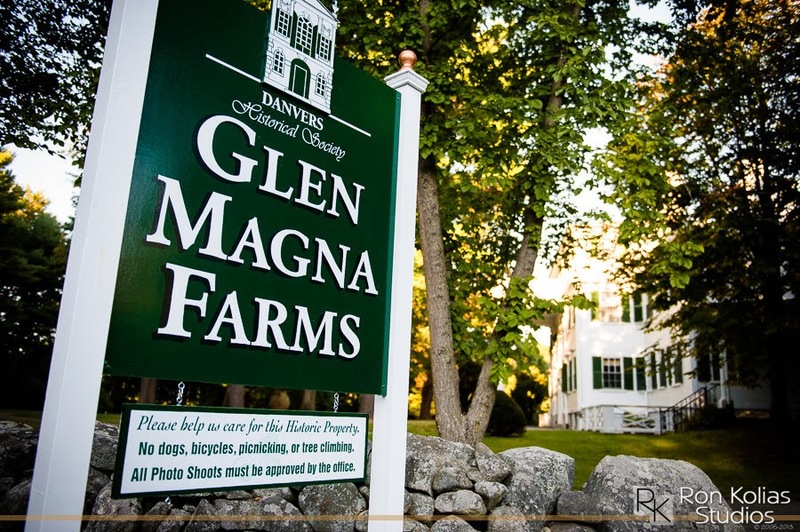 Glen Magna Farms is truly a unique property that leaves a lasting impression on all who experience it.